As Claude Monet says, "I must always have flowers, always and always." 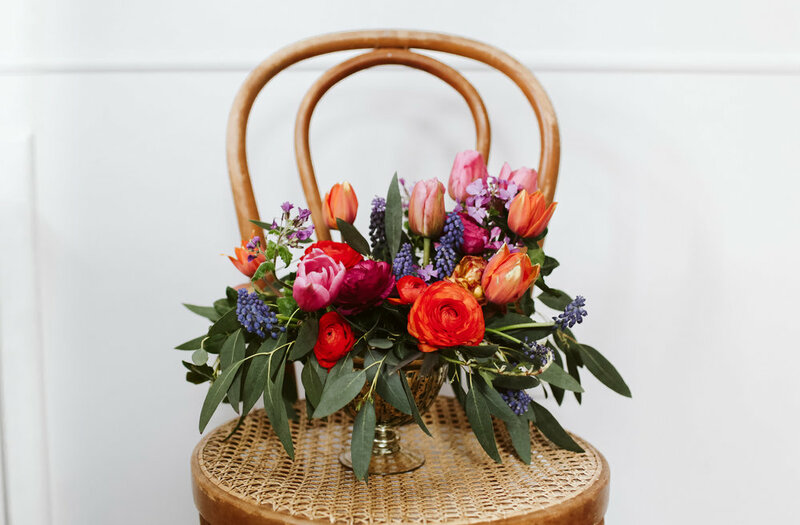 Flowers can change the atmosphere of room and we believe that having an arrangement on the dining room or living room table can be a way of bringing a bit more beauty into your life or that of a loved one. One time bouquets and arrangements are offered and we will do our best to create something that meets your needs. Whether you are celebrating a birthday, anniversary or are expressing sympathy, flowers can help you demonstrate your care. Delivery within Victoria and surroundings available.